Spelling and letter writing practise never looked so good. Use this fun writing prompt to help your students identify and share what happens in the springtime. Use this handy worksheet that focuses on the number five to help your year one students practise reading and writing five on their own! 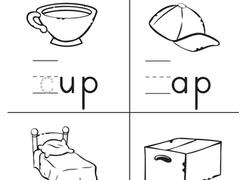 Use this fun worksheet to help them practise reading and writing common sight words. Students will practise identifying and writing the letters in their names using this find the letters worksheet. Help your kindergarteners describe the different parts of a bear while honing their reading and writing skills. Using this page, students will be able to practise their writing skills in an authentic and meaningful way. 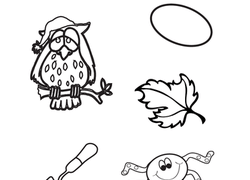 Have your students to practise identifying and writing letters in the alphabet with this fun missing letters worksheet.